He won the first PSA World Tour event that he participated in, the 2008 Goshen Cup, at the age of seventeen and has gone on to rise up the rankings since his maiden title. 2013 was a breakthrough year for Gawad. The talented Egyptian produced a terrific performance at the Qatar Classic, narrowly losing to Karim Darwish in the quarter-finals. He was awarded the 2013 PSA Player of the Year award in addition to making into the top twenty for the first time in his career. He followed this up by stunning number one seed Alister Walker in the final of the 2014 Pittsburgh Open, resulting in a 3-1 win for the Egyptian, capturing his first PSA World Tour title since 2011 before beating Chris Simpson to win the Dubai Cup. The Egyptian had a superb first half of 2015 as he romped to the Pittsburgh Open and Andorra Open crowns (his 9th and 10th PSA World Tour titles respectively), before winning the Sharm El Sheikh International Championship on home-soil. Later that month, he won his first PSA M35 crown at the Edmonton Open, and three months later celebrated his maiden PSA M70 crown with victory over compatriot Tarek Momen in the Swedish Open. Gawad capped of a fine season by reaching his first World Series semi-final at the prestigious British Open in March 2016. 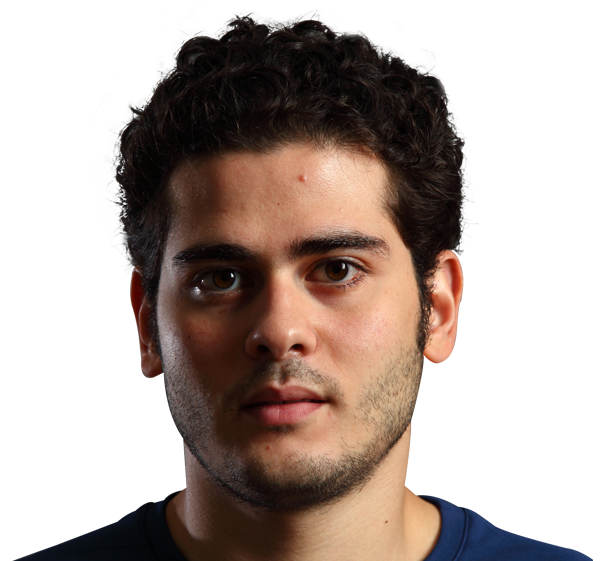 The talented Egyptian fared even better in the 2016/17 season when he reached a first World Series final in August’s Hong Kong Open, eventually going down to compatriot Ramy Ashour. Later Gawad became the first home player to triumph at the Al Ahram Open in front of the iconic Great Pyramid of Giza since Ahmed Barada had 18 years previously. Three months later, Gawad met Ashour in the final of the 2016 PSA Men’s World Championship and, after Gawad took a 2-1 lead, Ashour sustained a hamstring injury, handing the sport’s biggest prize to Gawad and cementing Gawad as one of the most exciting players to grace the sport in recent years. Less than a fortnight after his World Championship triumph, Gawad headed to Doha for the Qatar Classic. He claimed back-to-back PSA World Tour titles for the first time in his career, after dispatching Mohamed ElShorbagy in the showpiece finale, earning him a spot inside the world’s top two in the process.